On the menacingly titled opening track ‘I’m Keeping You Alive’ from the classic KIM SALMON AND THE SURREALISTS 1991 psych-rock album Essence, Salmon brazenly declares himself a god. But this striking admission is tortured and not at all like the posturing of rock god Robert Plant from an earlier era, as Plant never did the hard yards in the underground music scene where Salmon carved his niche. Later this month Salmon will feature in a mixed media show as part of the Sydney Fringe Festival that tells the story of this fascinating musician through music, sketches and narrative theatre. Titled Salmon For Breakfast, the show is a collaboration of sorts with writer Douglas Galbraith, currently working on a biography of Salmon, whose early band The Scientists forged a grunge identity well before the Seattle scene saturated the mainstream charts in the early 1990s. My own restless exploration has me looking for electric blues influences in Salmon’s music. But his relationship with the blues is more complex than simply identifying recognisable references. “In Perth I couldn’t stand the blues,” he exclaims. “I liked blues from Chicago and country blues, and I also kinda liked the heavy British invasion version of it. But Perth in the 1970s was full of that hipster thing of trying to be authentic Chicago blues, and it was ultra-hip. If you were trying to start a band it was, ‘well, I don’t want to play a 12 bar, I don’t want to play a slow blues, I don’t want to sound like Howlin’ Wolf’, so I kind of despised the blues.” I guess a more elusive quality is what makes Salmon so appealing to the inevitably hip post-punk generation. 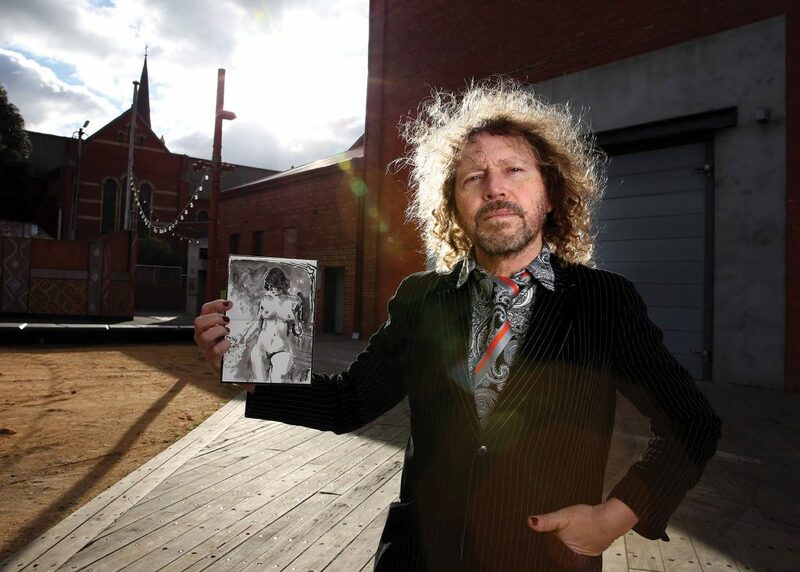 Kim Salmon brings his guitar to Smith’s Alternative on Thursday September 21. Tickets start at $15, get them at smithsalternative.com.